In a lighthearted segment on Monday night, CNN host Anderson Cooper targeted a series of tweets in which President Donald Trump appeared to conflate the weather with climate. Trump and his advisers have refrained from unequivocally associating climate change with human activity, and have thrown cold water on the latest findings from a new federal assessment. 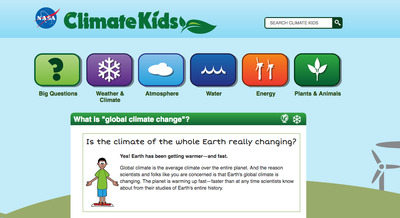 Cooper advised Trump to visit a child-friendly NASA website for an explanation in the differences between weather and climate. 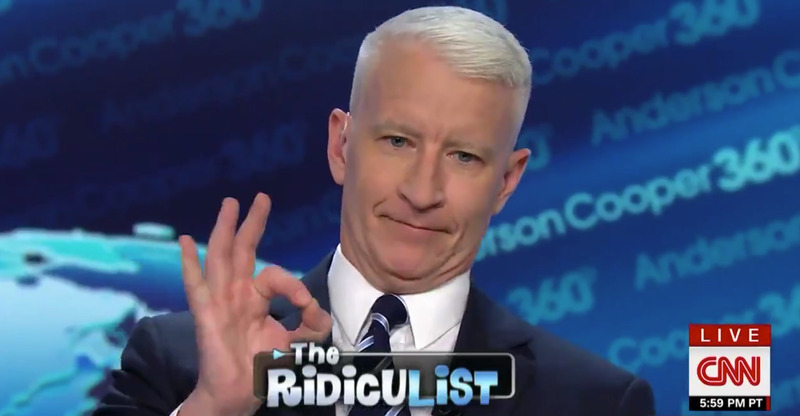 Cooper handed off his program to CNN anchor Chris Cuomo, who also piled on with the shade. CNN host Anderson Cooper responded to President Donald Trump’s comments on climate change, after the release of a new federal climate change assessment that gave a harrowing view of an unmitigated climate. In a light-hearted segment on Monday night, Cooper targeted a series of tweets in which Trump appeared to conflate the weather with climate. “The President of the United States seems to be honestly believing that Global Warming means it never gets cold anywhere,” Cooper said, trying to hold back his laughter as he continued his segment. Cooper advised Trump to visit a child-friendly NASA website for an explanation in the differences between weather and climate. Climate is defined as “big picture” conditions over a period of time for a location, according to NASA’s ClimateKids, while weather is considered to be specific conditions for a set time and place. “We’re just suggesting, Mr. President, if you don’t want to believe science or the 1,600-page report your team tried to slip past the American public on Friday, maybe just start with ClimateKids.nasa.gov,” Cooper said. The National Climate Assessment, authored by hundreds of leading climate scientists, is a 1,656 page report released by the Trump administration on Friday, the day after Thanksgiving. The report, which was mandated by Congress and produced by 13 federal agencies, assessed both the current climate and future impacts. Some of the effects, including flooding and warming oceans, “could affect the economic stability of local governments, businesses, and the broader economy,” the report said. Cooper handed off his program to CNN anchor Chris Cuomo, who referenced Trump’s deceased uncle, John Trump, in a quip. Trump repeatedly mentions John, a former electrical engineering professor at the Massachusetts Institute of Technology, in defence of his views on climate change.